Use the Power of Pie for Good! Looking for a fun, simple way to give back during the holidays? 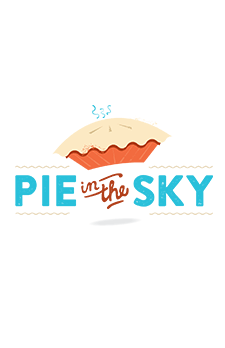 Order your Thanksgiving pies from Pie in the Sky and help Project Angel Heart provide medically tailored meals for neighbors in need. Every fresh-baked pie ordered allows us to prepare and deliver four meals, free of charge, for a Coloradan living with life-threatening illness. Place your order for an apple, cherry, pecan, or pumpkin pie ($30 each) between October 1 and November 15, 2018. Pies will be freshly baked by Bluepoint Bakery and Johnson & Wales University and available for pick up at one of 24 locations in Denver, Colorado Springs, and Boulder on November 20- just in time for your Thanksgiving feast! Don’t eat pie? Out of town? 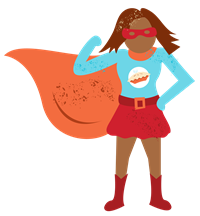 You can also donate to help provide nourishing meals- including a Thanksgiving feast!- for a Project Angel Heart client. POWER Apartment Leasing & Marketing, Inc.